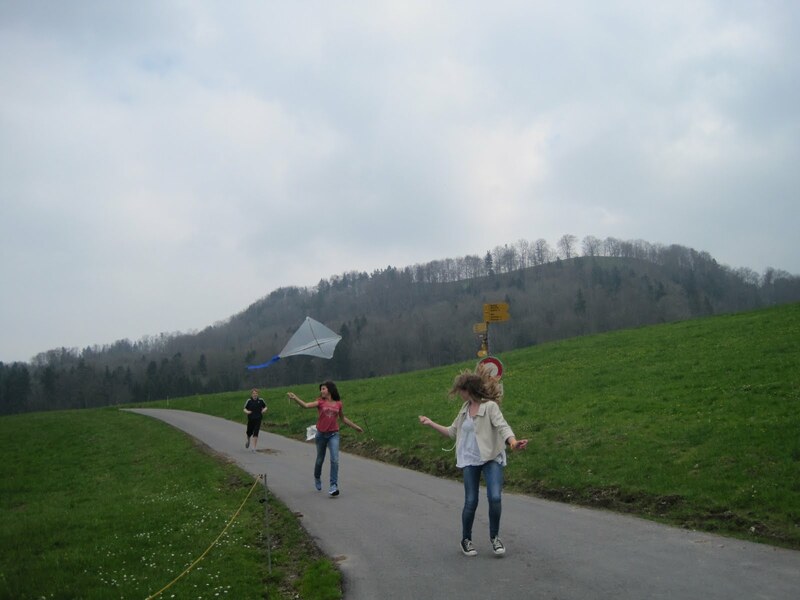 Today was the day - we went out and flew our kites. When I arrived in the art room after lunch all the students were ready and waiting. 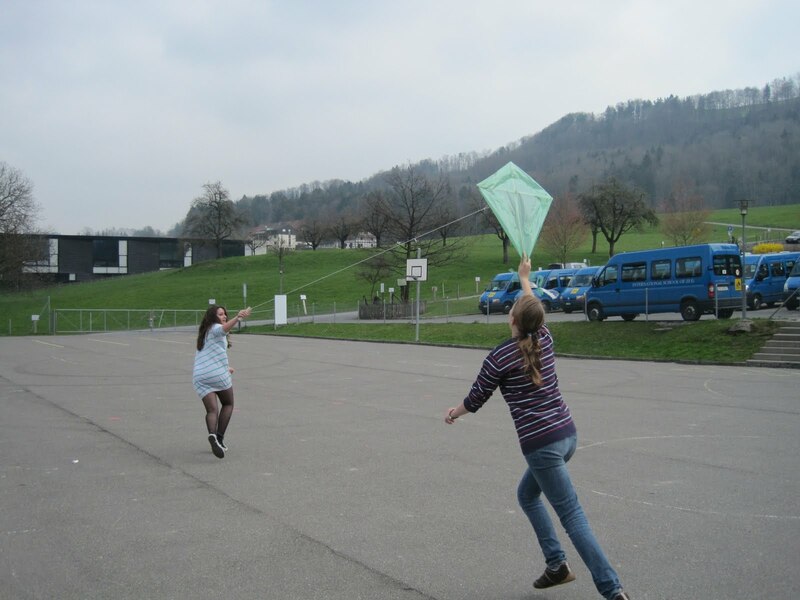 I was a bit nervous as it didn't seem to be very windy and I wondered how successful we would be at getting the kites airbourne, but we trouped out to the playground, looked to see what direction the wind was coming from and then in pairs we launched them. 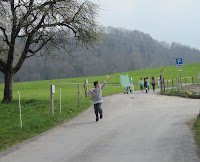 The students had to run in order to get the kites above shoulder level. 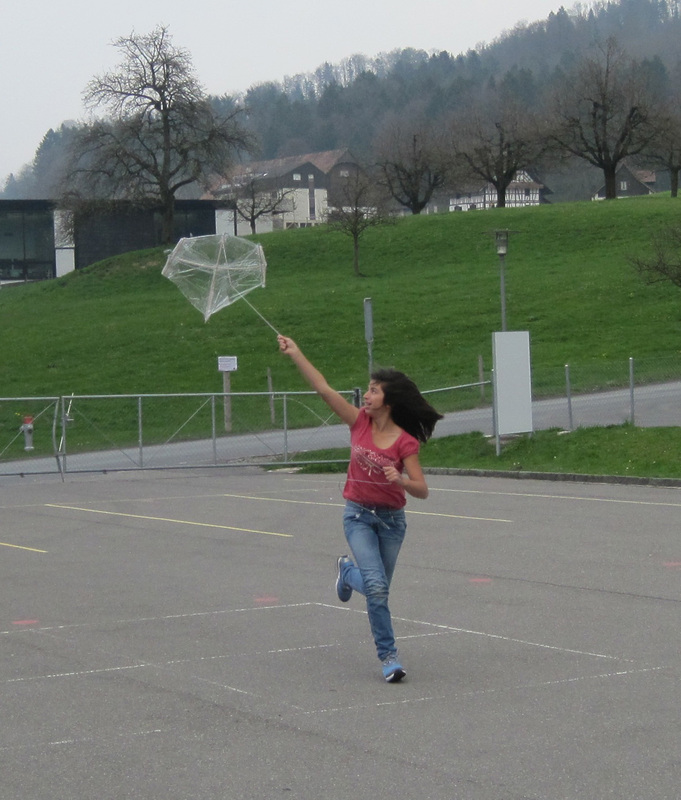 We quickly discovered which designs would go up into the air and which would just spin around and eventually drop down and trail behind the students. The paper kites didn't do at all well. I think many of them were too small and the students hadn't paid a lot of attention to where the strings were attached to the frame. 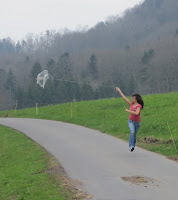 One of the most successful kites was made out of thin bamboo and covered with cling film. It was light enough to fly, but also strong. 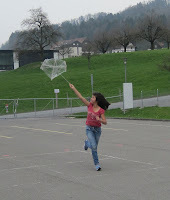 In general the kites made out of balsa wood had problems with the frames snapping. 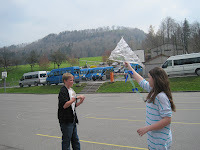 This kite was a hexagonal shape with a spider web shaped frame. Because the playground is surrounded by tall trees on one side, we then decided to walk up to the top of the nearby hill and see if we could catch a bit more wind. This kite was very successful - it was made out of two pieces of balsa wood and was a sled kite design. Some students tried various methods of getting the kites airbourne - running very fast downhill was quite a popular method! The traditional kite shape was a popular design. This one actually managed to get quite high. Generally a fun time was had by all, and now the task for the students is to evaluate their designs and suggest how they could improve them. Maggie, thank you for sharing this project from beginning to end with us. I felt like I was right there and a part of the learning process with you. 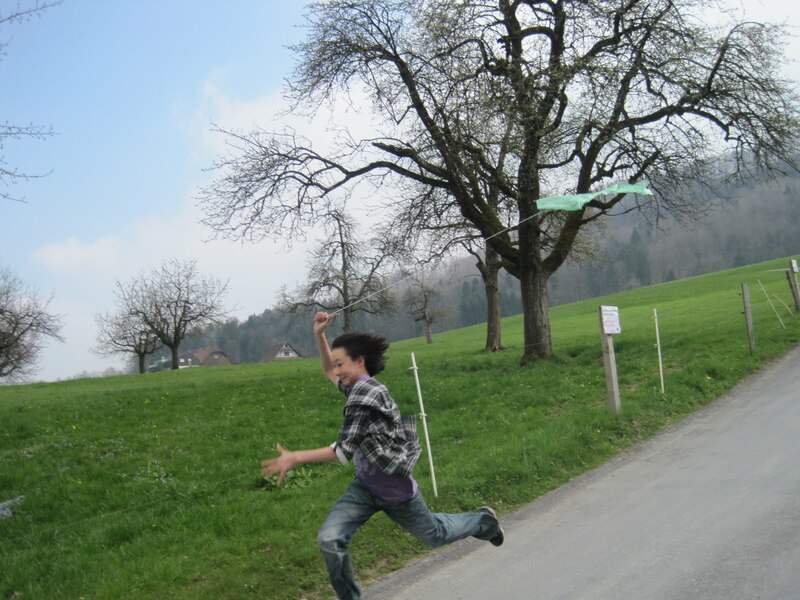 The pictures of the kids flying the kites are just great. 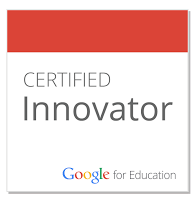 A fantastic learning experience for all. Thank you! Hi Maggie, stumbled across your blog - makes interesting reading! 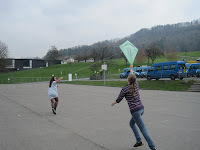 I am particularly interested in your Kite activity as next year I will be teaching MYP IT in Indonesia. The school only has Computer Tech (no Design or Food Tech) and I have been discovering some of the downfalls of this sort of programme. Would it be possible to get a copy of the notes that went with this activity? Any other suggestions would be great - I'm feeling a little lost and overwhelmed at the same time. Keep up with the blog! Hi Mark, Send me your email address and I will send you everything I have put together on kites including all the assessment criteria. Happy to help! I hadn't taught the materials section of MYP Technology before this and like yours our school was only doing the information. 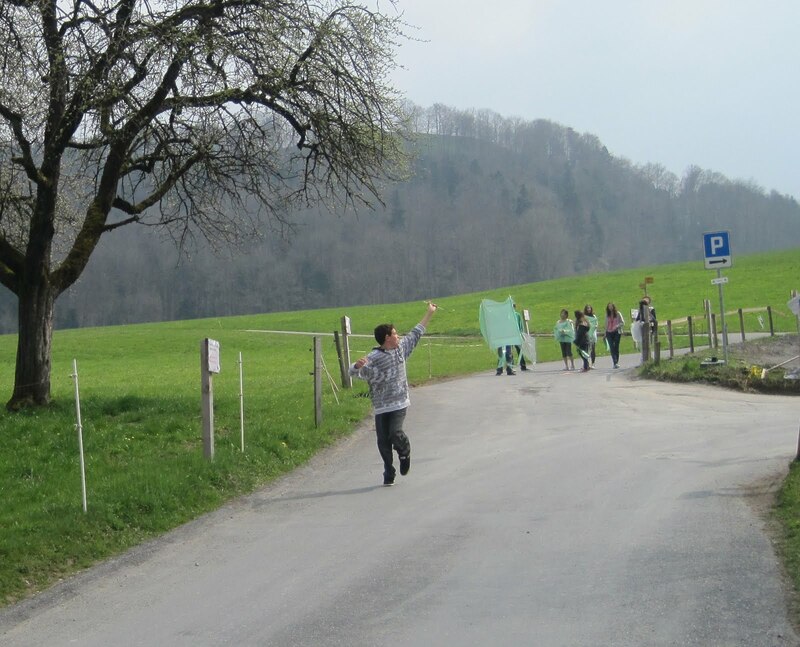 I kept on telling the other teachers that students had to have a balance of information, materials and systems - so I guess after all that I had to have a go! I used the art room to do the actual construction and we used hand saws and hot glue guns. It's perfectly do-able. 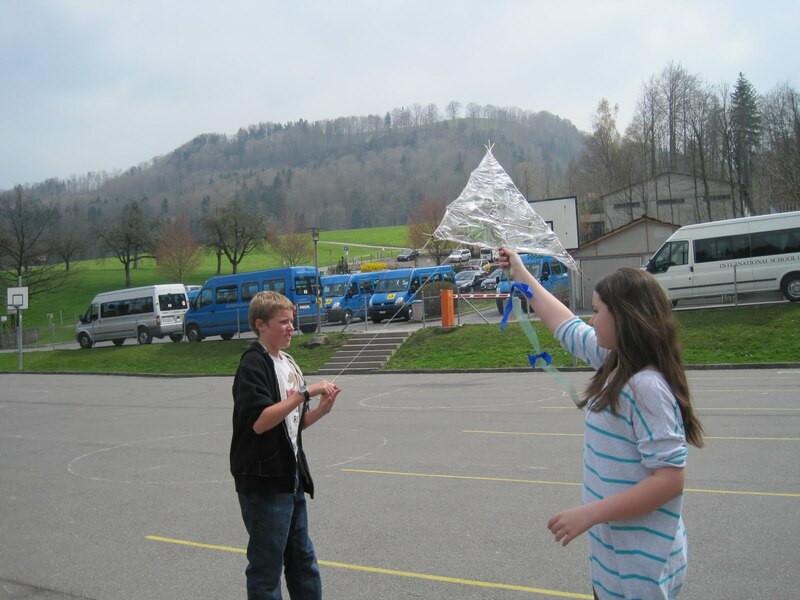 There are lots of videos on YouTube students can watch showing how to make a kite (they can do this as part of their investigation) and I have some good websites too including a wiki set up by schools in various countries.